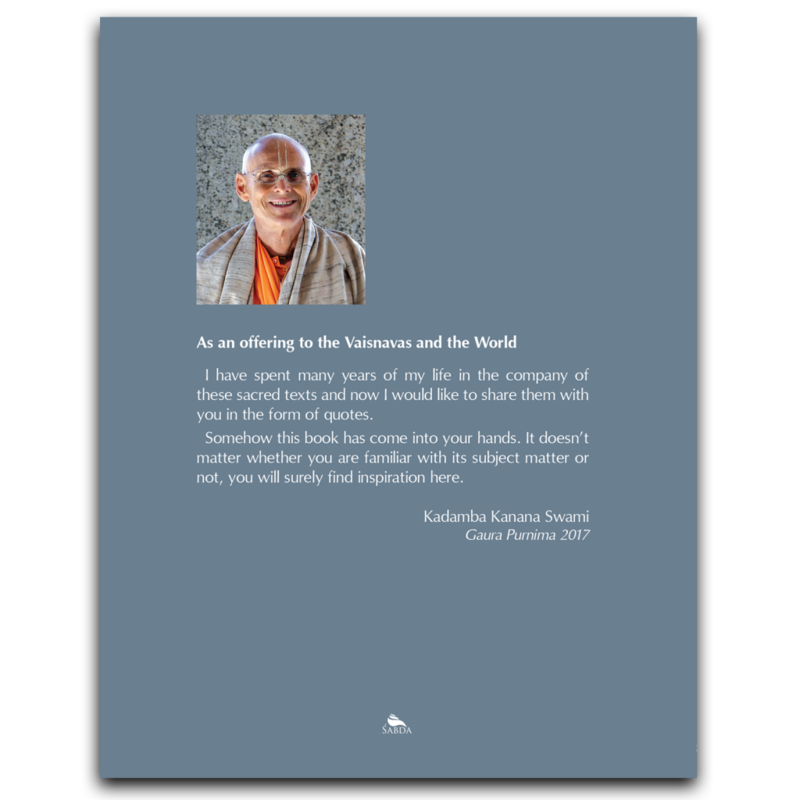 Favourite quotes from Kadamba Kanana Swami that he collected and noted down over the years in his famous notebooks. 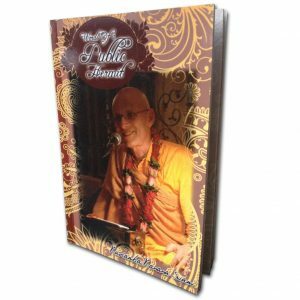 Published on Gaura Purnima and distributed during the Ratha Yatra in Durban, South Africa. It was also presented as a gift during the Vyasa-puja festival 2017 in Radhadesh. Shipping will be done from Durban, South Africa! 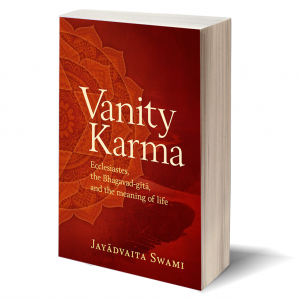 As an offering to the Vaisnavas and the world.